Gift cards are the best: they’re thoughtful, they always fit & are a cinch to order in a pinch (perfect for procrastinators!). But digital paper versions (think: print-at-home ones) aren’t always the fanciest—until now. We’ve brainstormed a few ways—just in time for Mother’s Day—to personalize your paper presents with pretty DIY packaging. Satisfy mom’s sweet tooth (& style cravings). Place your gift card in a wide-mouth Mason jar, then pour in mom’s favorite candies. Seal up the jar & attach a note to the outside. Why not pamper her with relaxing goodies? Pick up a basket, shower caddy or any other container perfect for holding spa products. Fill it with body wash, lotion, bubble bath, candles… and the gift card, of course! Then, tell mom to treat herself to a full day just to herself. For a last-minute present presentation, try these two simple folding methods. No one will have to know you printed it up right before brunch. When in doubt, bouquet (when are flowers not a good idea?). 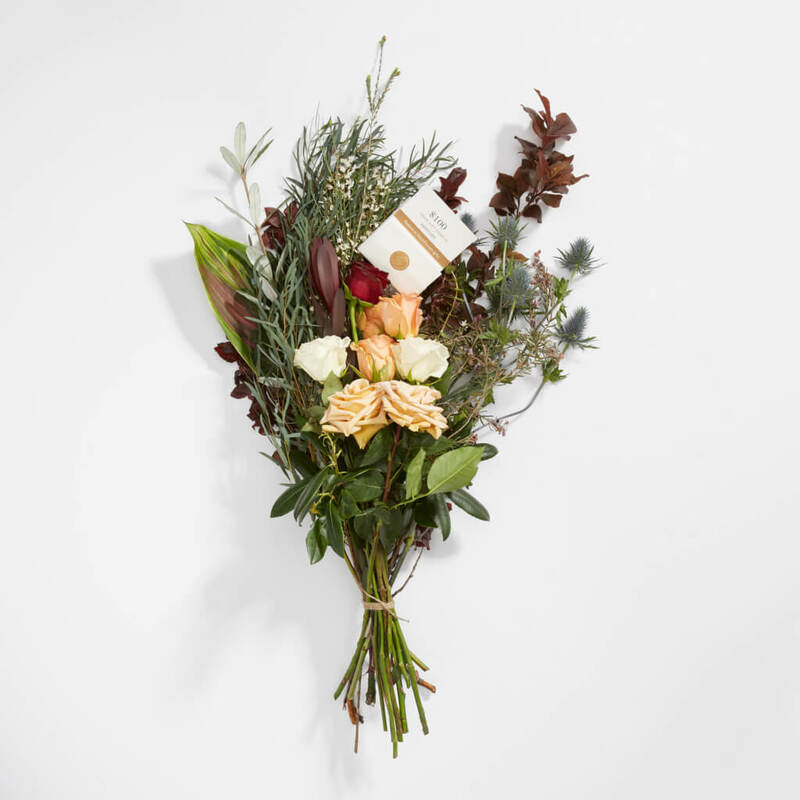 Buy the prettiest, springiest bunch you can find, then simply replace the mini card with a gift card. Voila! Still deciding on the perfect gift card for Mother’s Day? 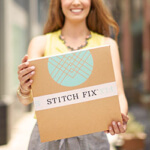 Spring for the gift of style with a Stitch Fix gift card. Print-at-home or email gift cards are instantaneous & always appreciated.